The new book is out. 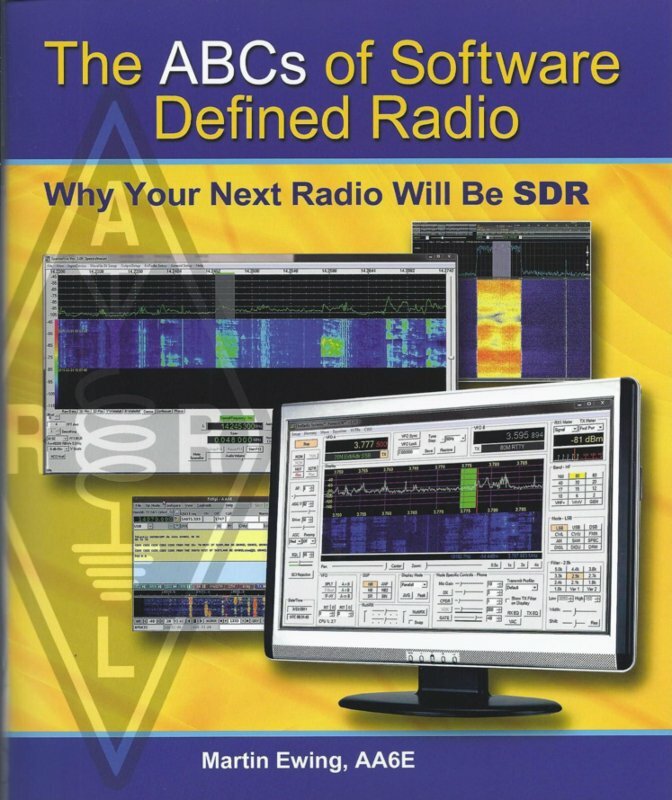 It's a concise low-math (almost zero math) description of what SDR (software defined radio) is all about, for the general ham radio audience. The short message: It's the main technology at the core of about every HF radio you can buy these days. If a radio has "IF DSP" it normally has an SDR back end. Front ends vary, from minimal ("pure" SDR) to conventional, but the digitization and digital signal processing is mostly the same. Order from ARRL or your favorite bookseller. Tobias - A digital copy would be fine with me. ARRL has the rights, so we'd have to convince them. A digital QST is coming soon, and there are digital copies of the Handbook and Antenna Book included with the hardcopies. But standalone publishing (pdf, Kindle, et al) is coming more slowly.